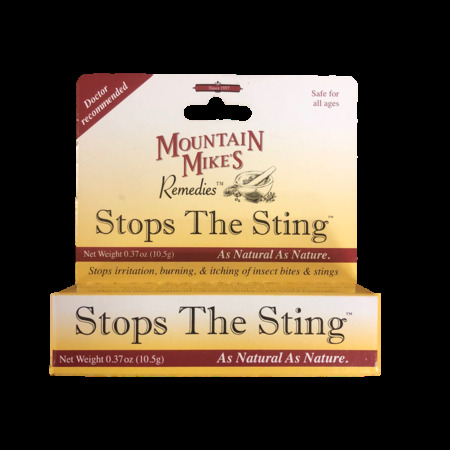 This Bee Relief Muscle Rub made by Creek House Honey Farm uses a combination of essential oils, beeswax, and propolis for basic muscle aches and pains. Also great for headaches and anxiety! Not for babies or pregnant women!